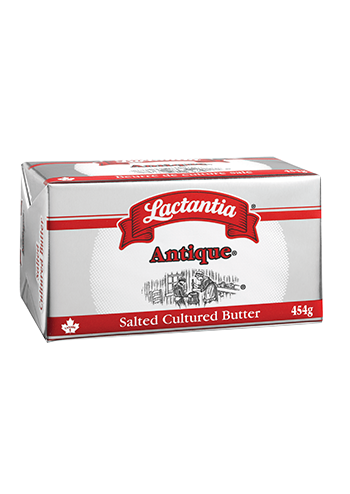 Canada’s #1 Butter Brand. With just the right touch of salt. 100% pure pasteurized cream, sourced from Canadian farms.